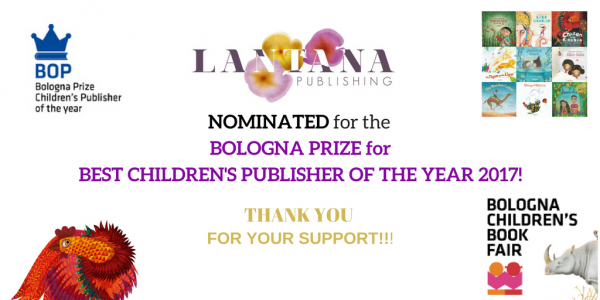 Many congratulations to UK publisher Lantana Publishing, who have been nominated for the Bologna Prize for Best Children’s Publisher of the Year 2017, one of five in the European category, along with publishers from Poland, France, Switzerland and Italy. 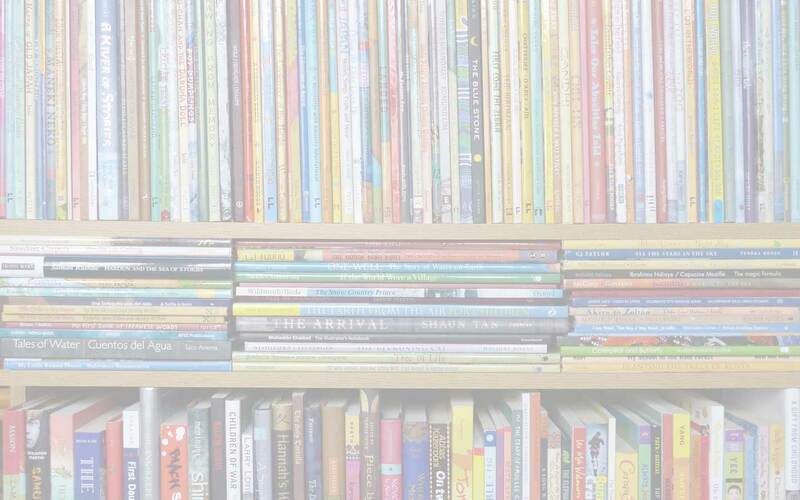 The Award will be announced at the Bologna Book Fair on the 3rd April – read a full list of nominees and further details on Lantana’s blog. 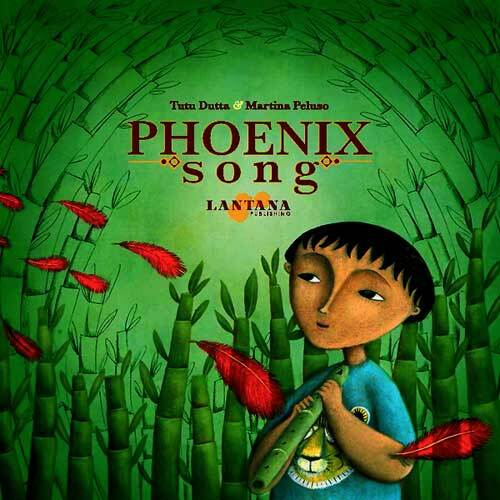 written by Sharanya Manivannan and illustrated by Nerina Canzi; and Phoenix Song written by Tutu Dutta and illustrated by Martina Peluso ( a huge favourite with my young children’s choir group). 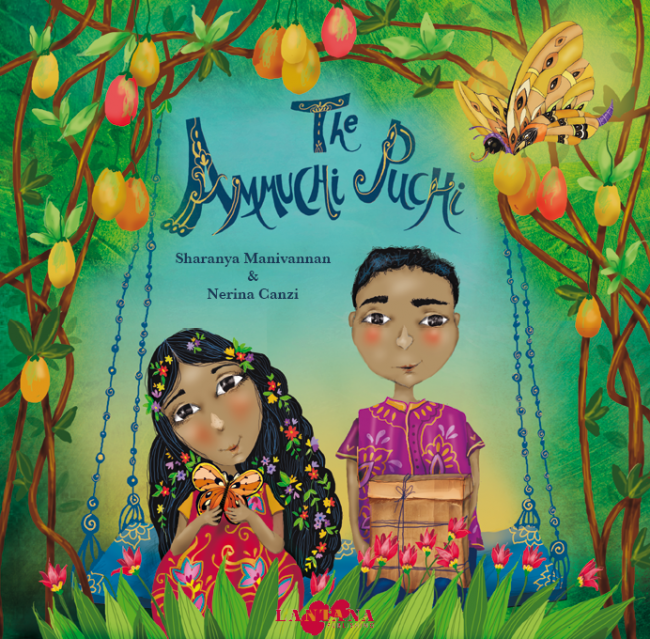 Bologna Awards, Lantana Publishing, Phoenix Song, The Ammuchi Puchi. Bookmark. Many thanks for spreading the good news, Marjorie! We are so grateful for your kind words and your support.